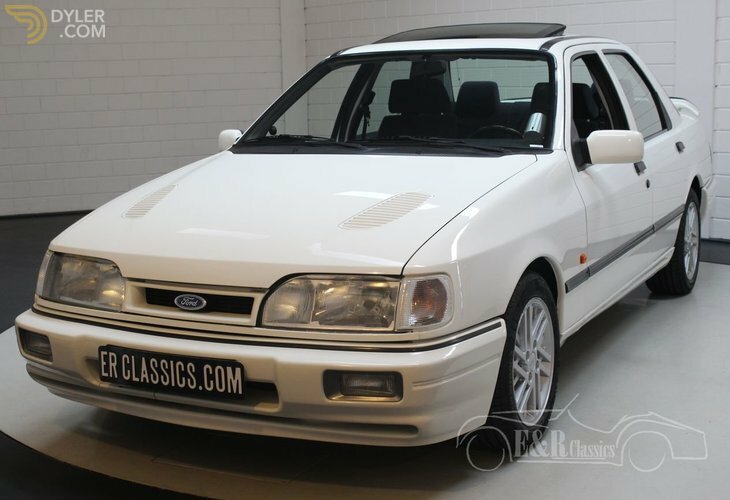 This is an exclusive Ford Sierra RS Cosworth 4x4, built in 1990 and delivered new in Sweden. 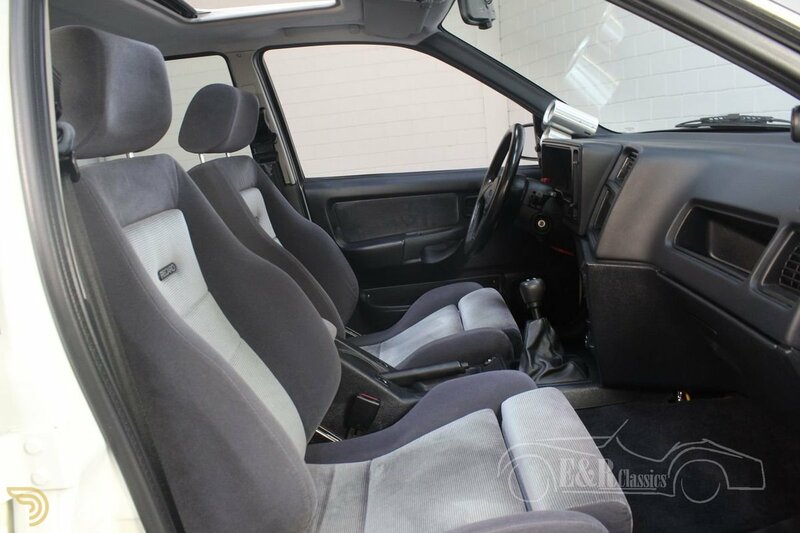 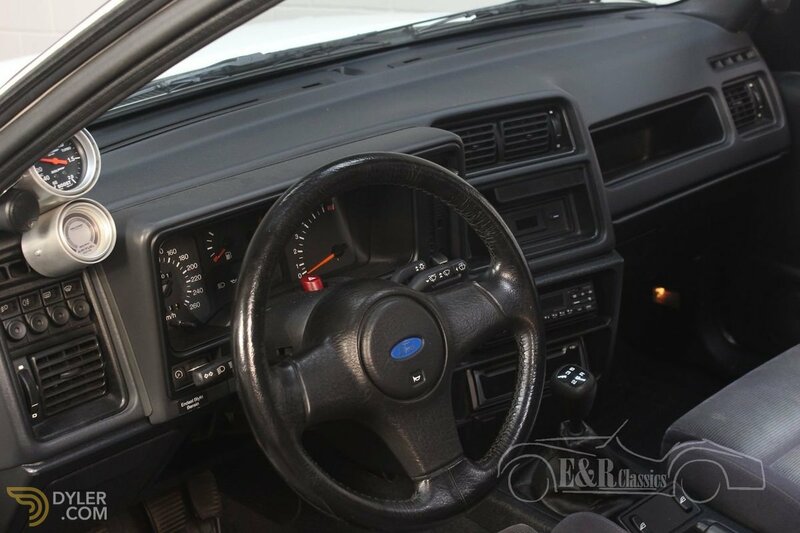 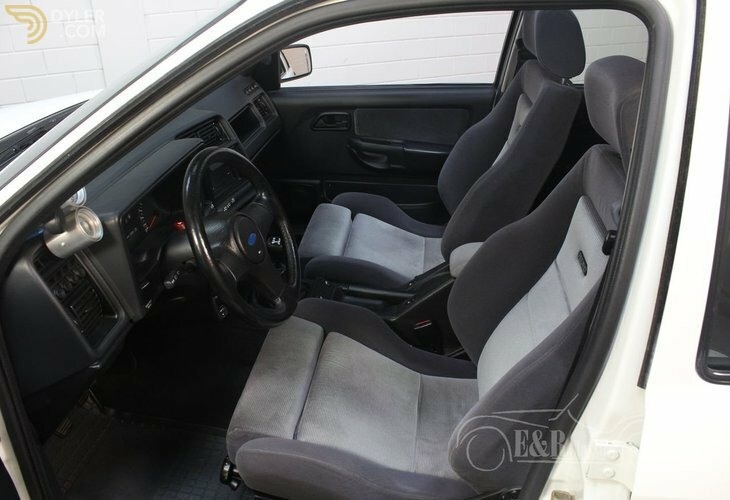 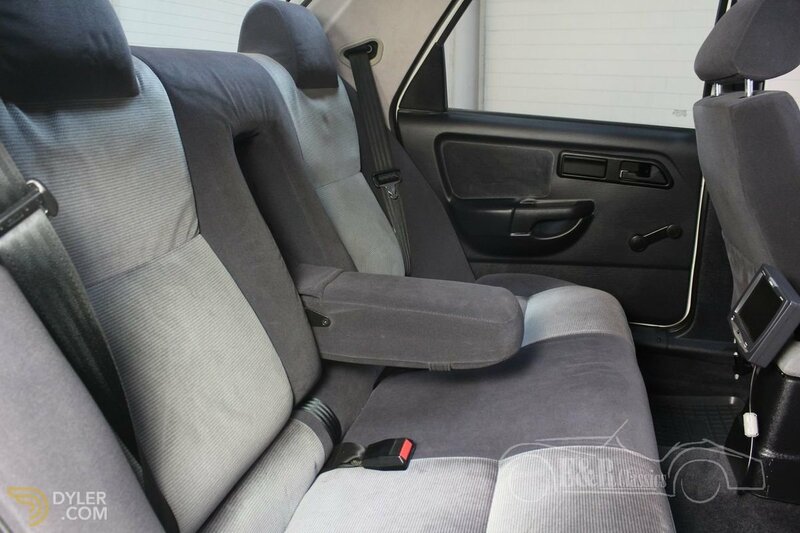 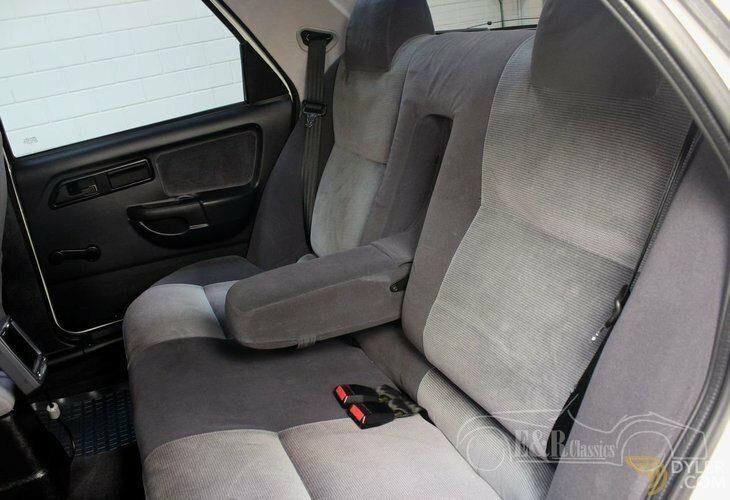 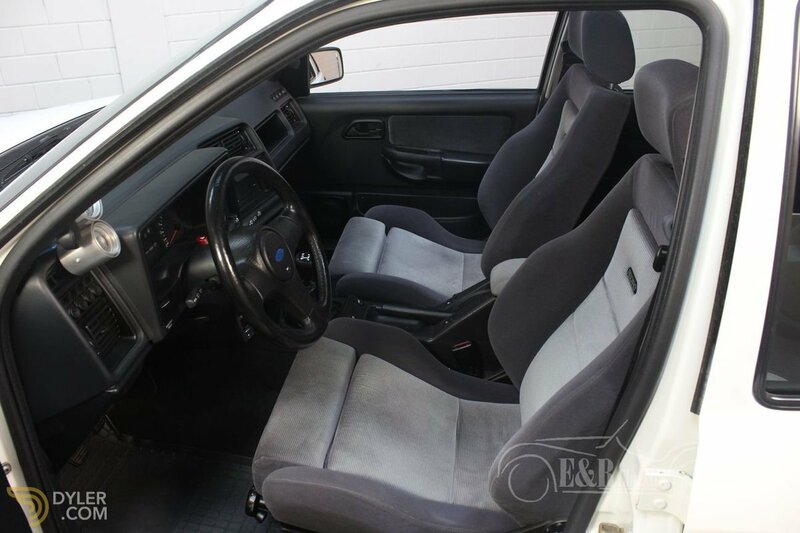 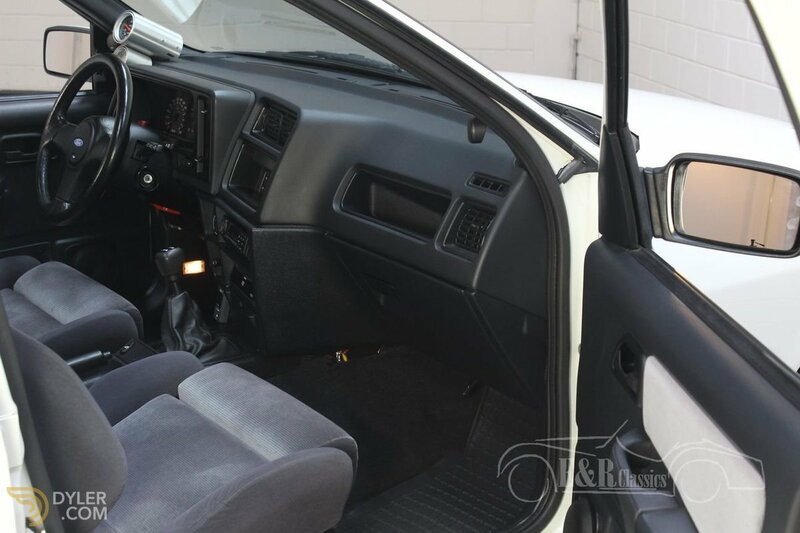 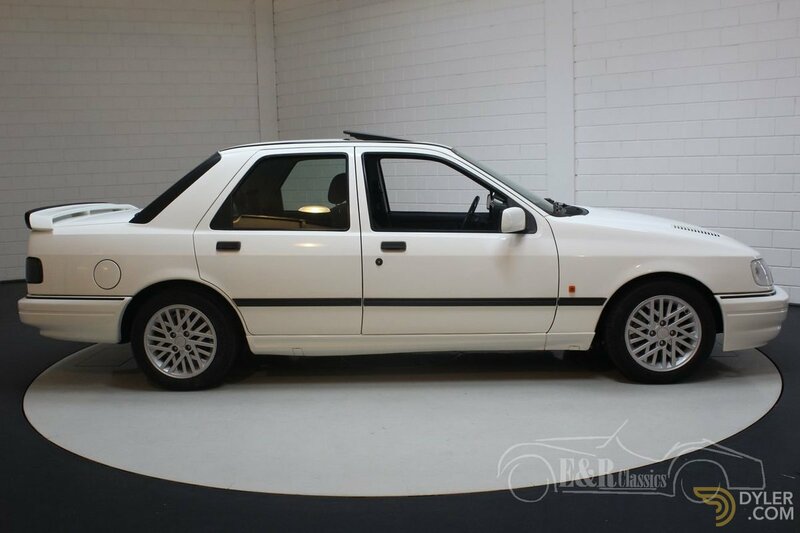 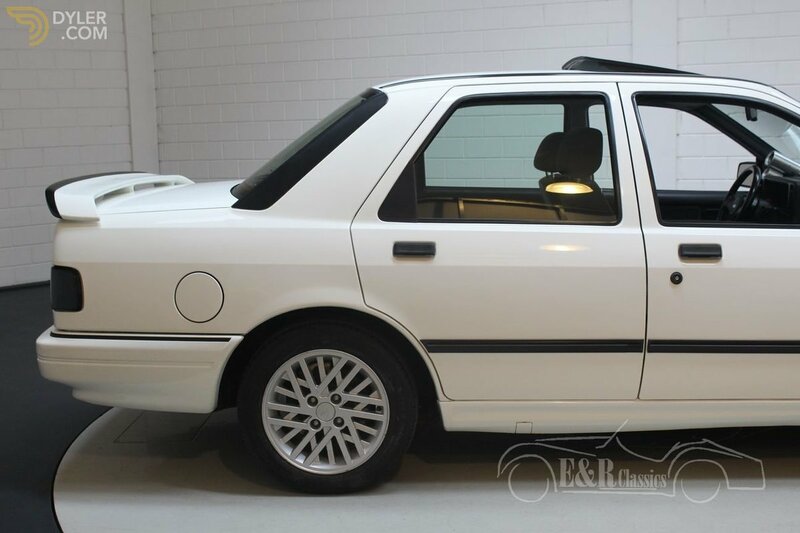 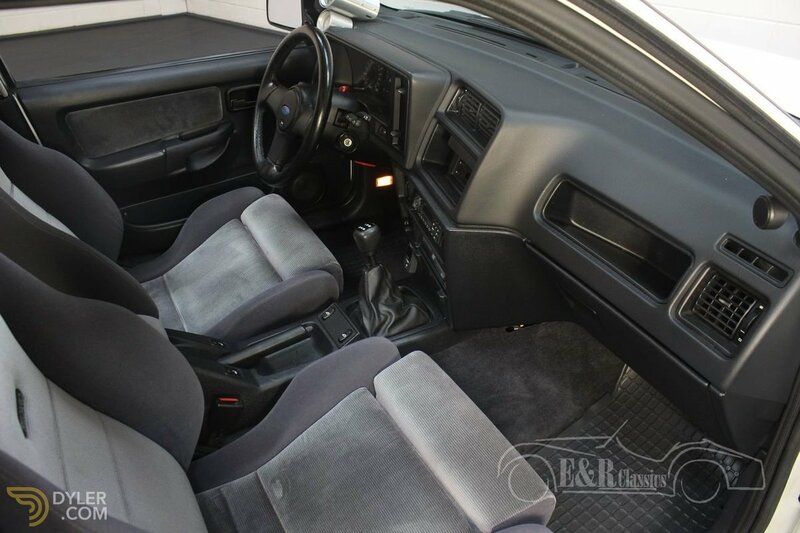 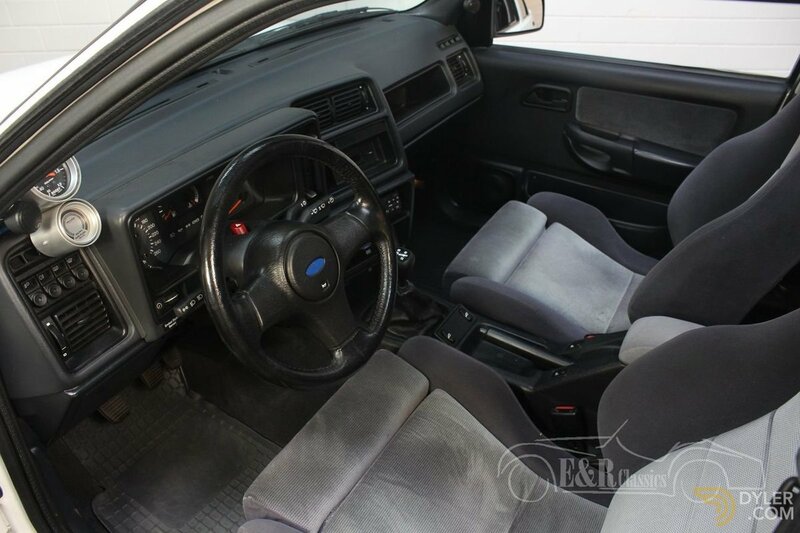 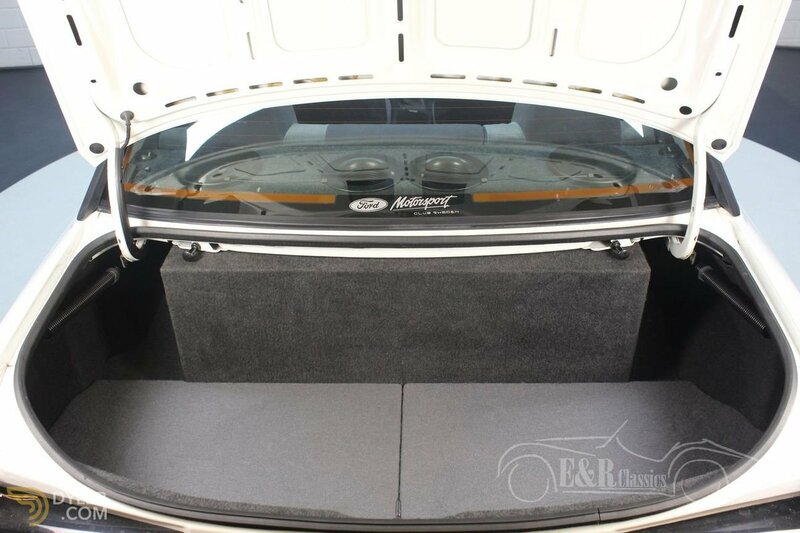 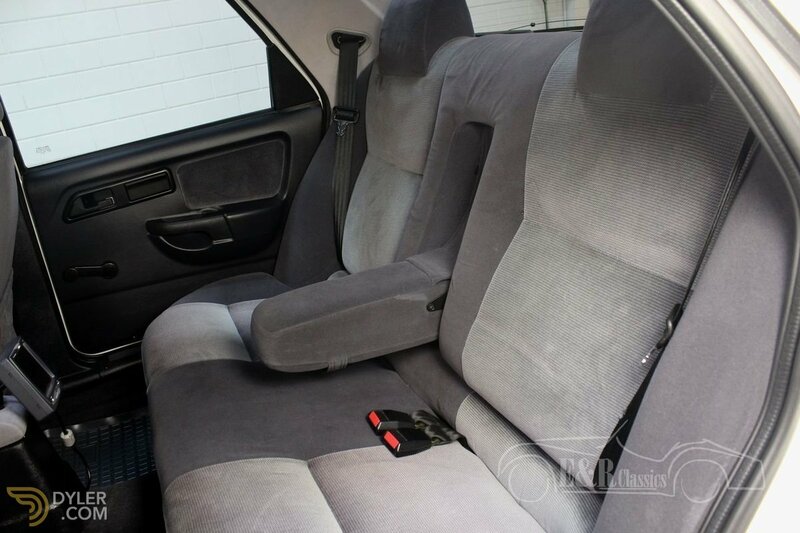 The exterior of this Ford is executed in a white paint, the Recaro interior with sports seats is made of grey fabric. 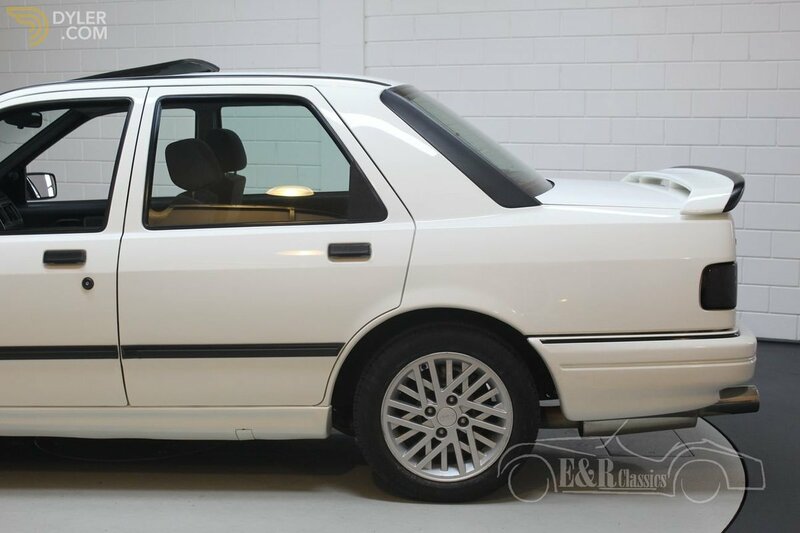 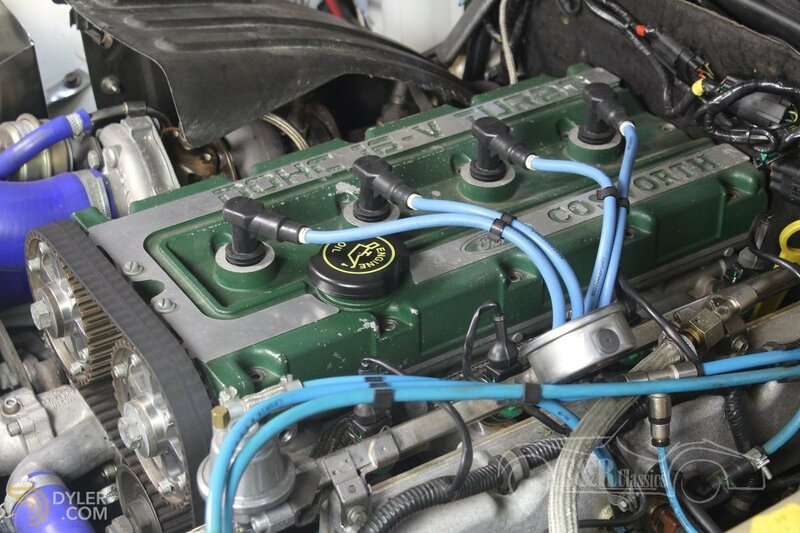 This car has an original and demonstrable mileage of 41.801 kilometers. 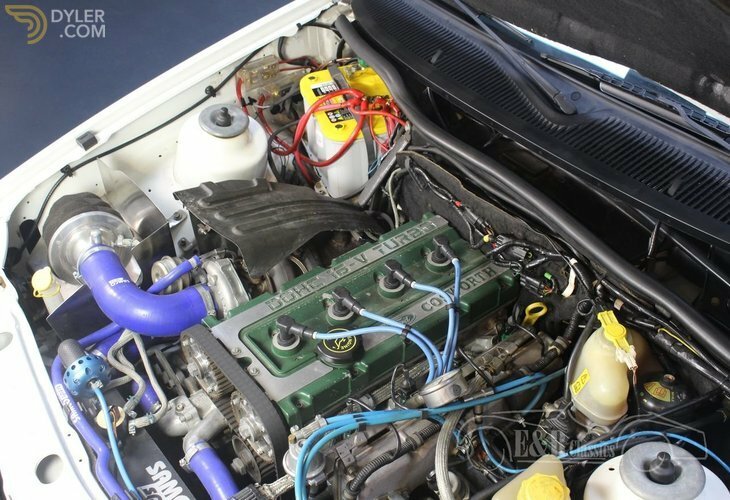 There is a lot of history of the car known and the original service and maintenance booklets are present. 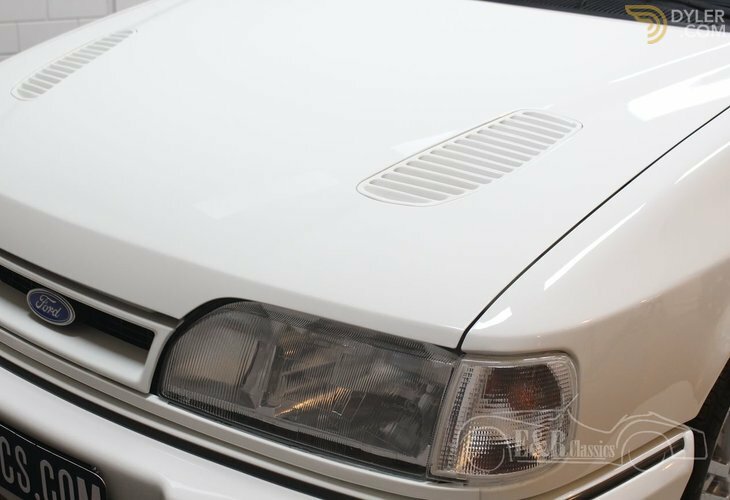 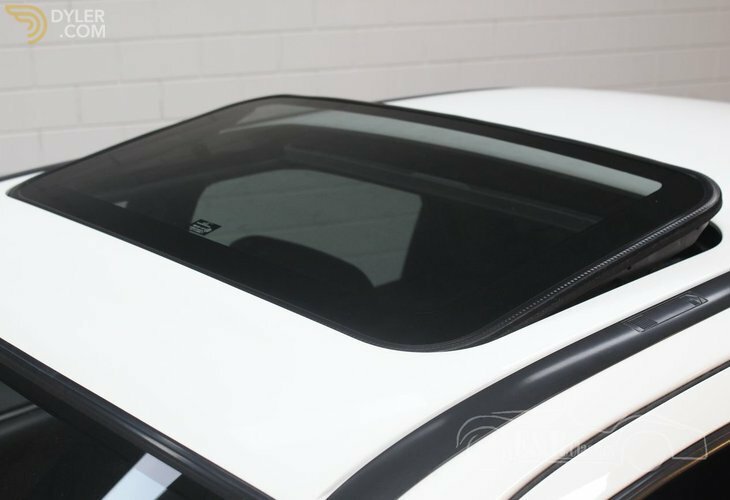 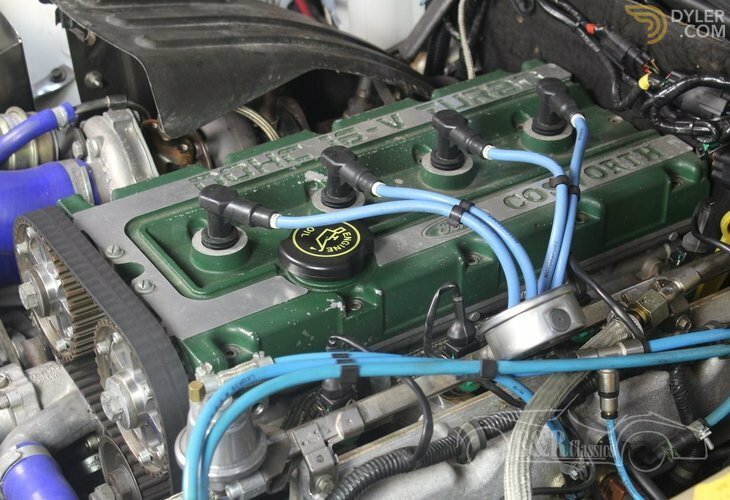 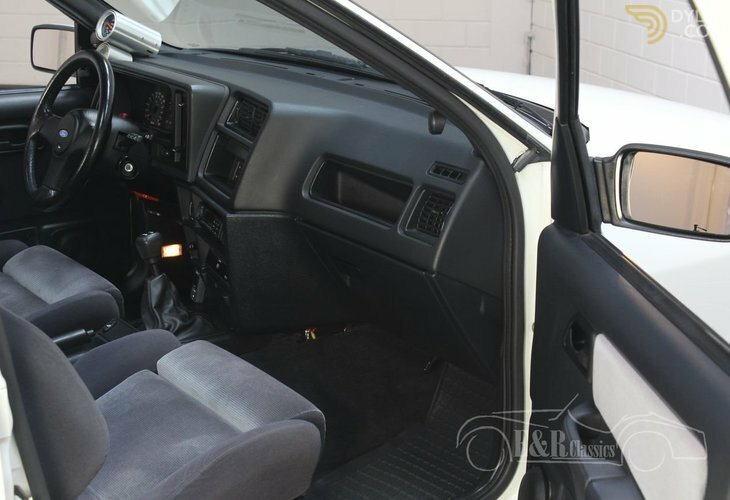 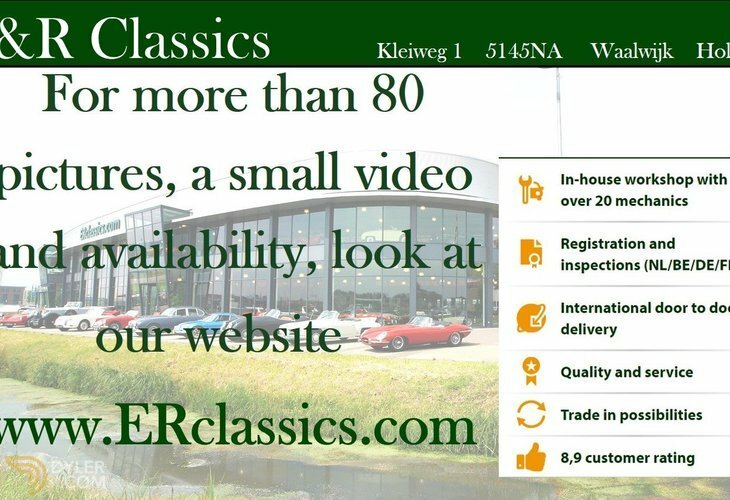 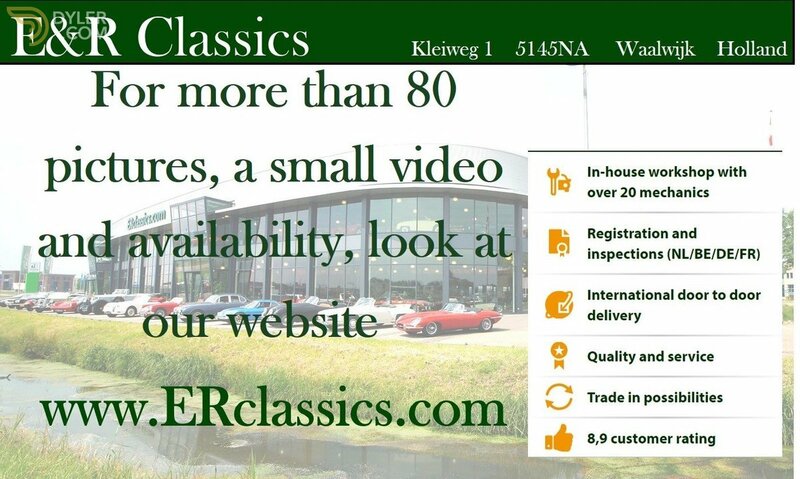 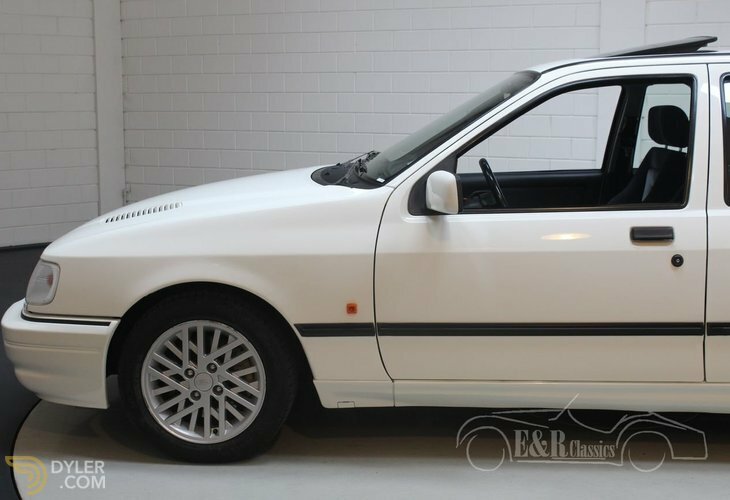 This very special Ford Sierra is visibly a show car and is therefore in a very good state of repair, both optically and technically. 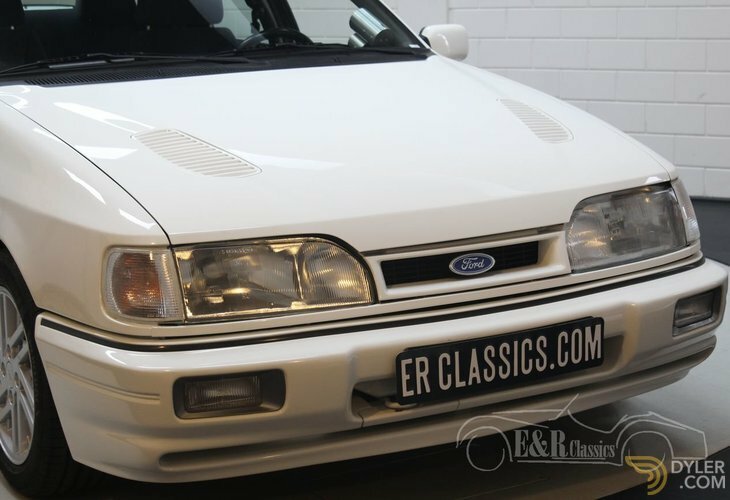 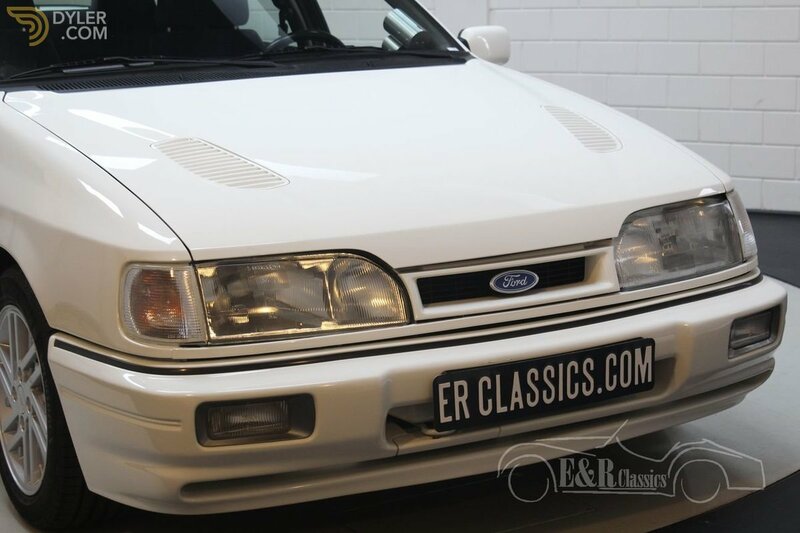 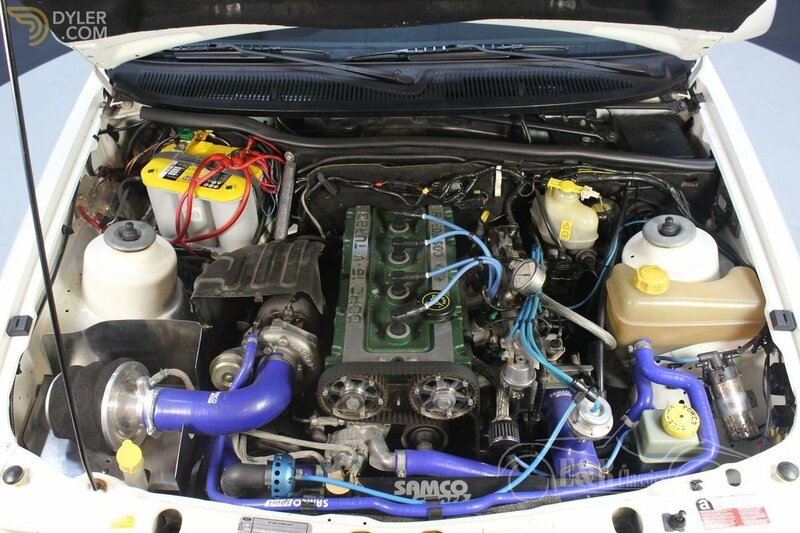 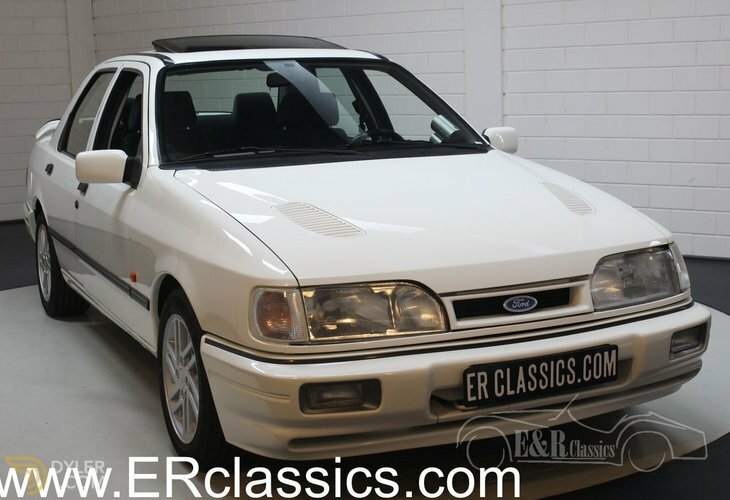 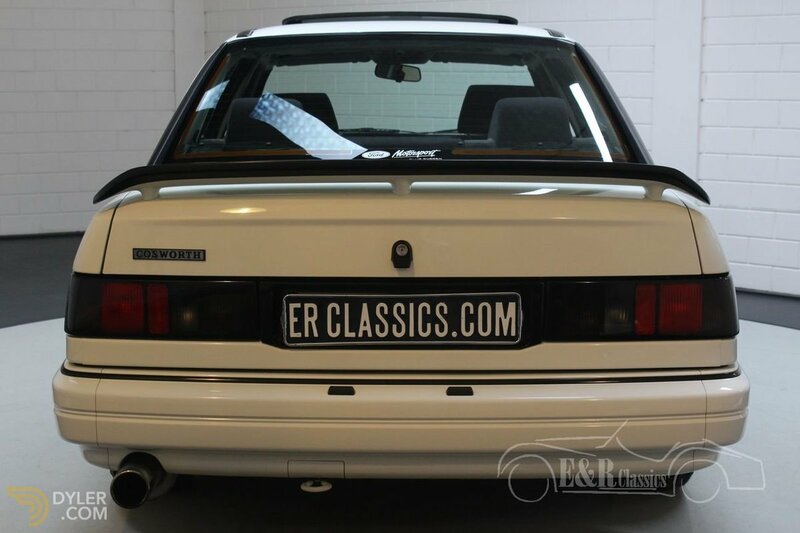 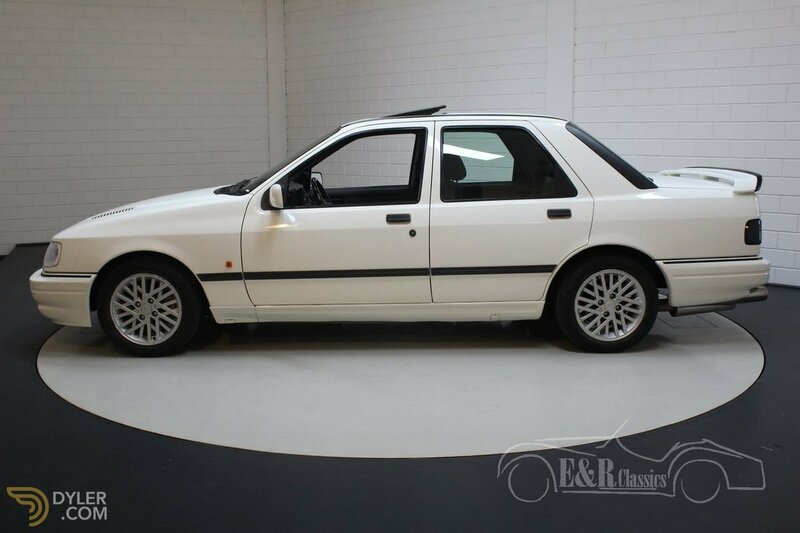 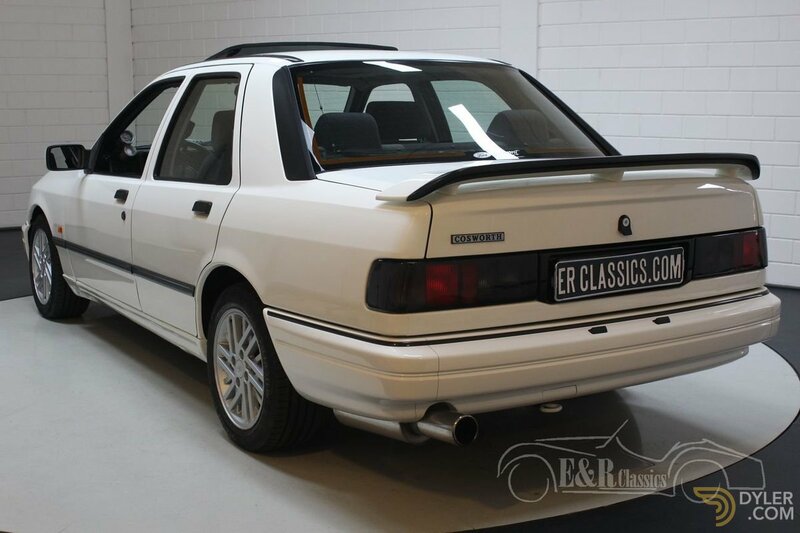 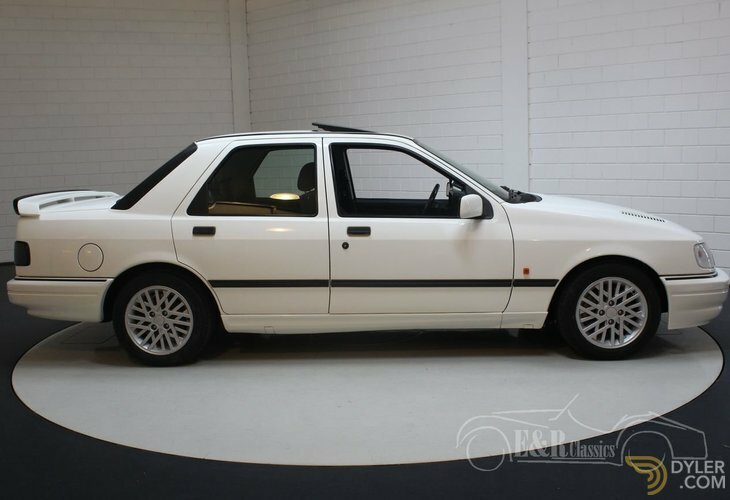 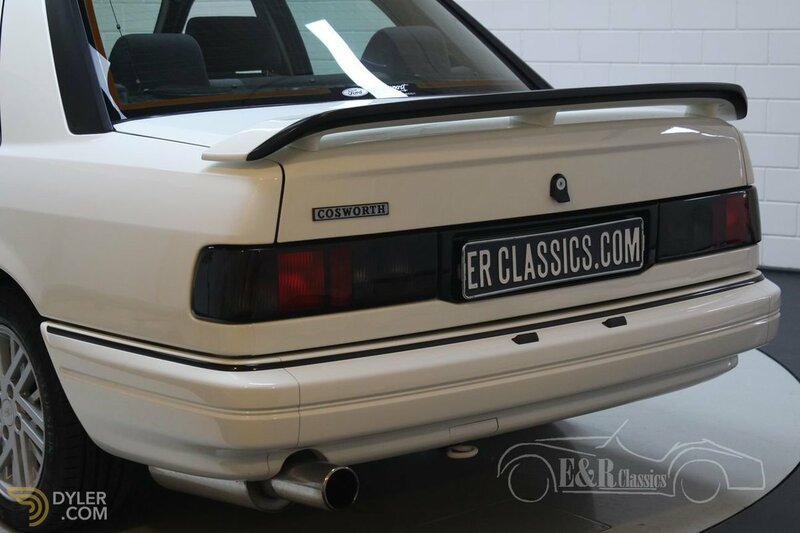 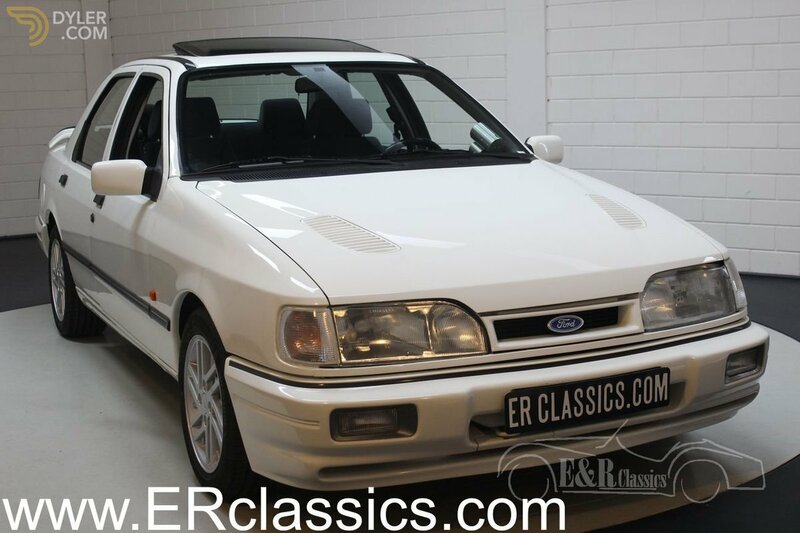 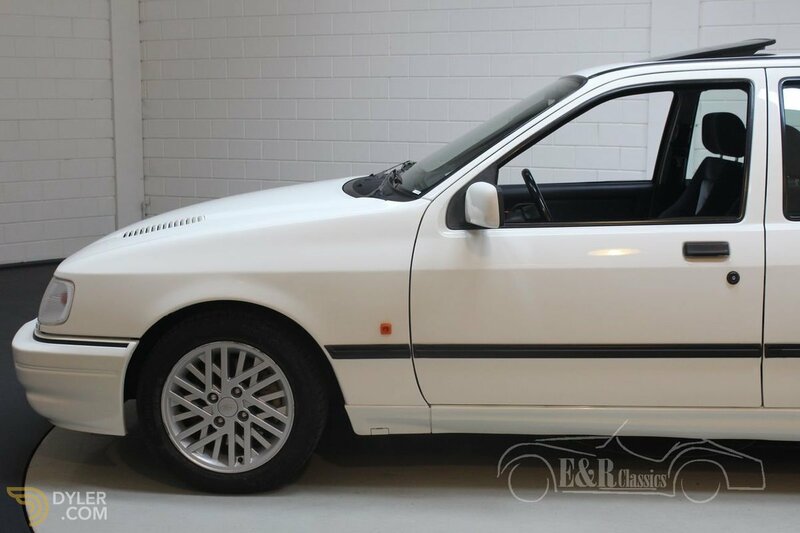 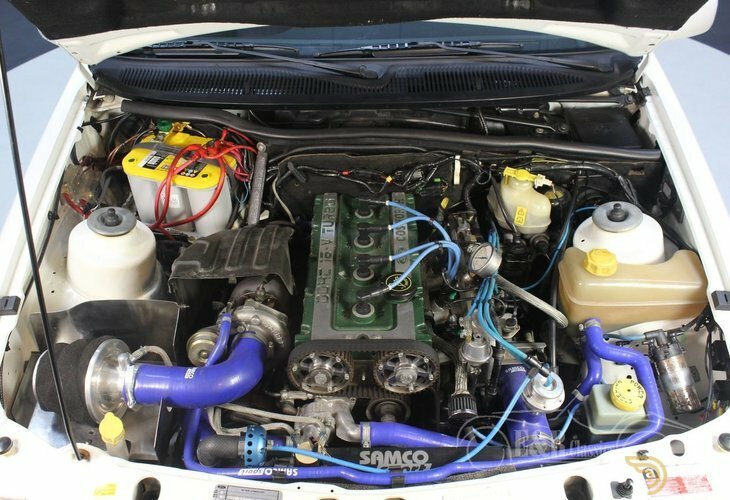 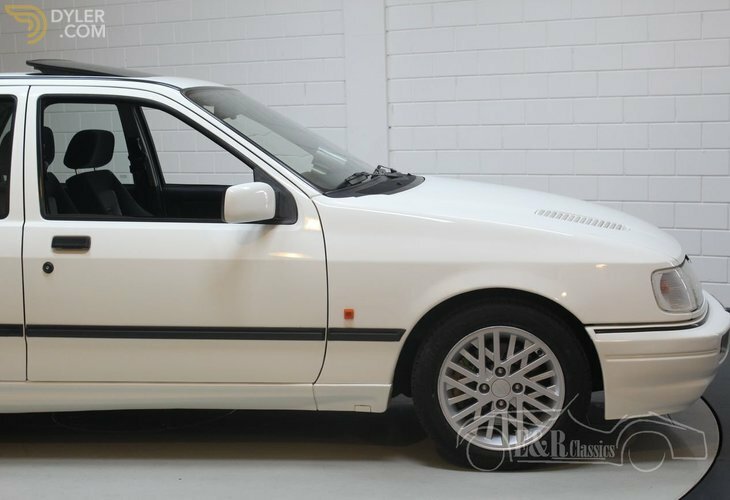 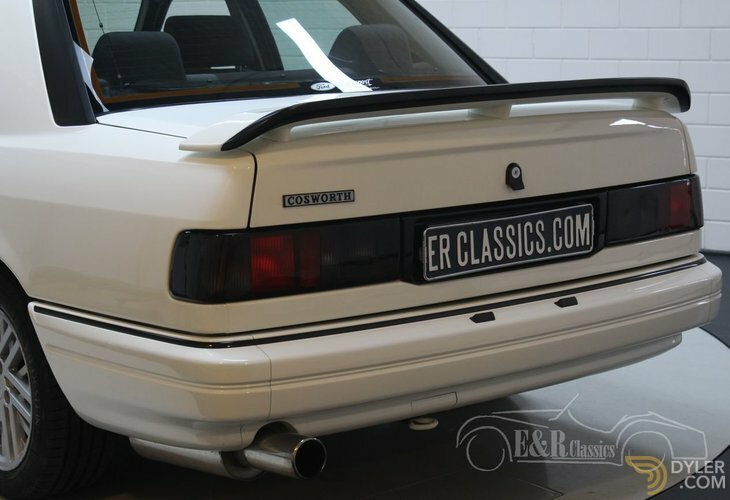 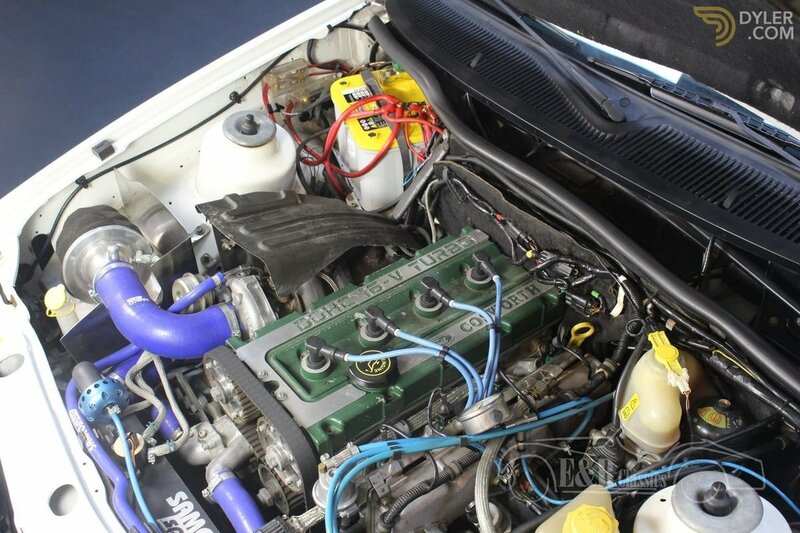 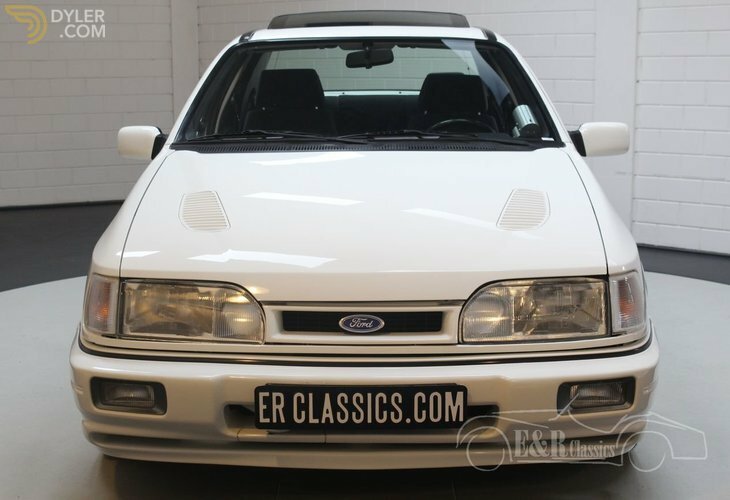 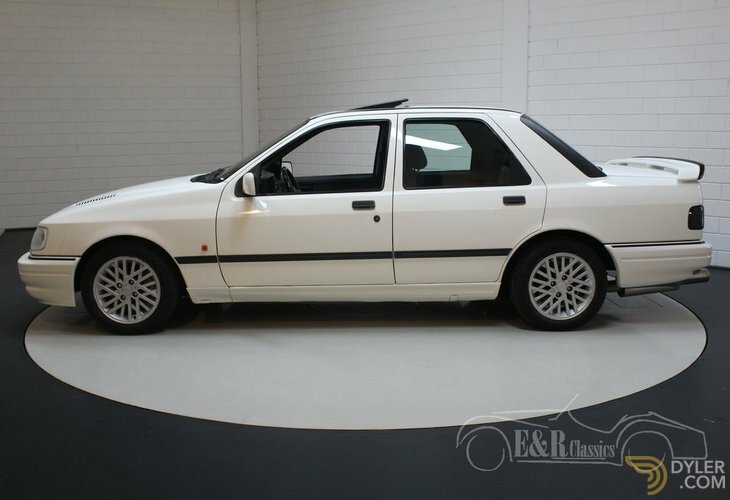 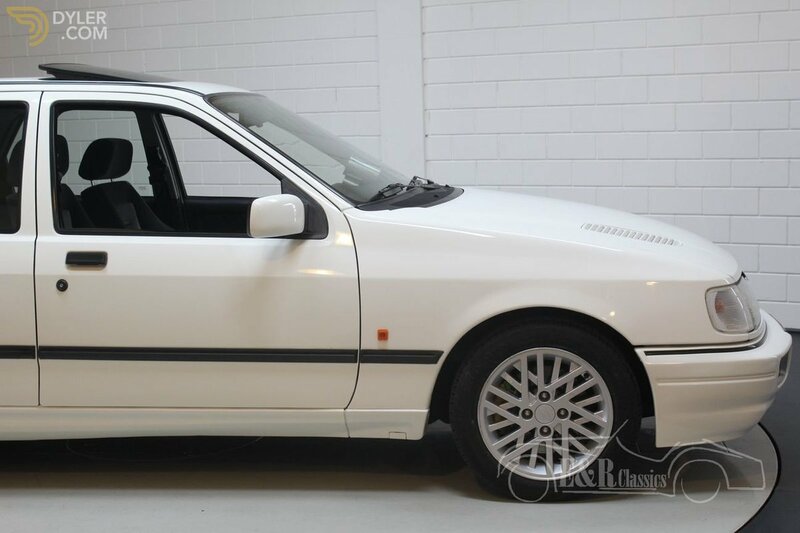 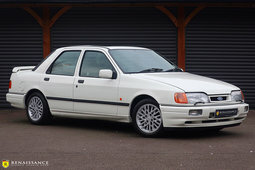 The powerful four-cylinder turbo engine coupled with a manual gearbox and four-wheel drive give this Ford Sierra RS Cosworth a fantastic driving experience! 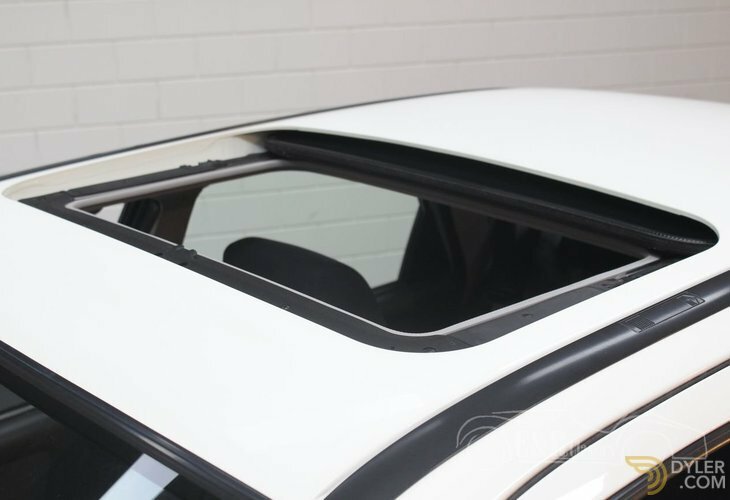 The sedan is also equipped with a sliding / tilt sunroof, fog lights and original 15" alloy wheels. 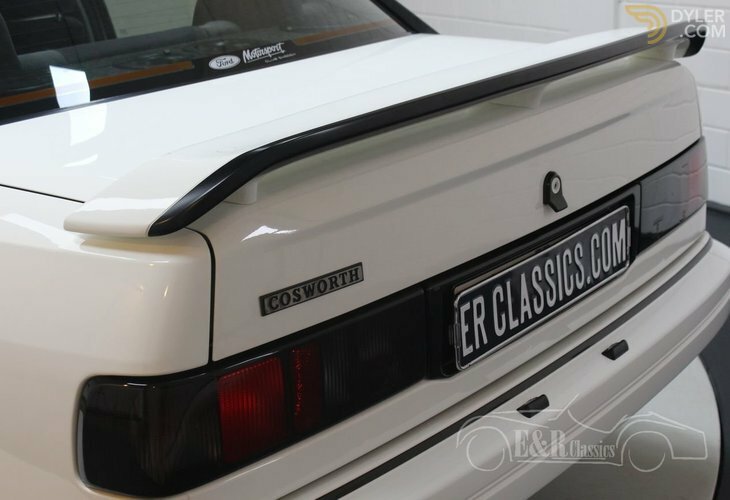 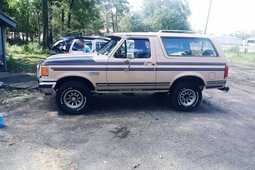 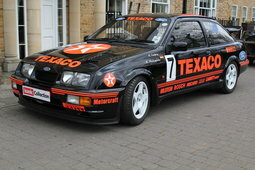 In short, a unique and original Ford Cosworth, in very good condition.